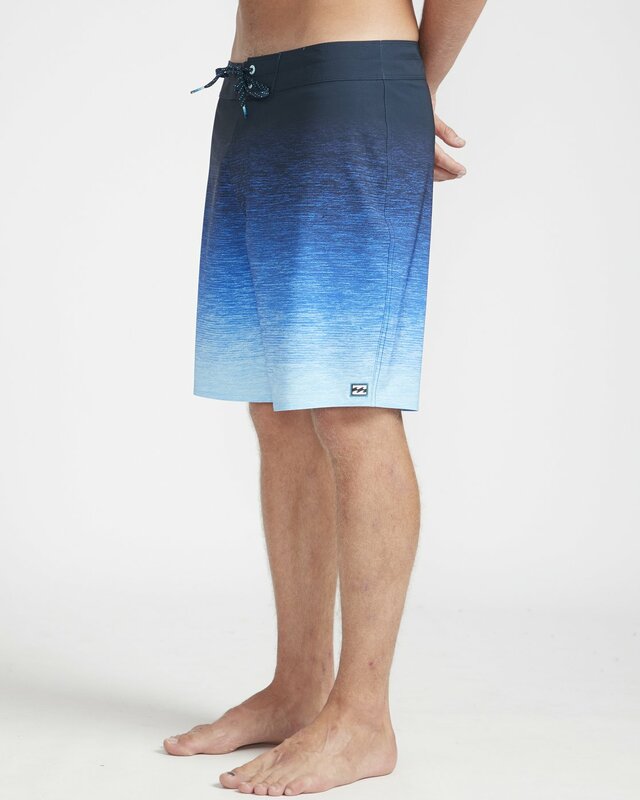 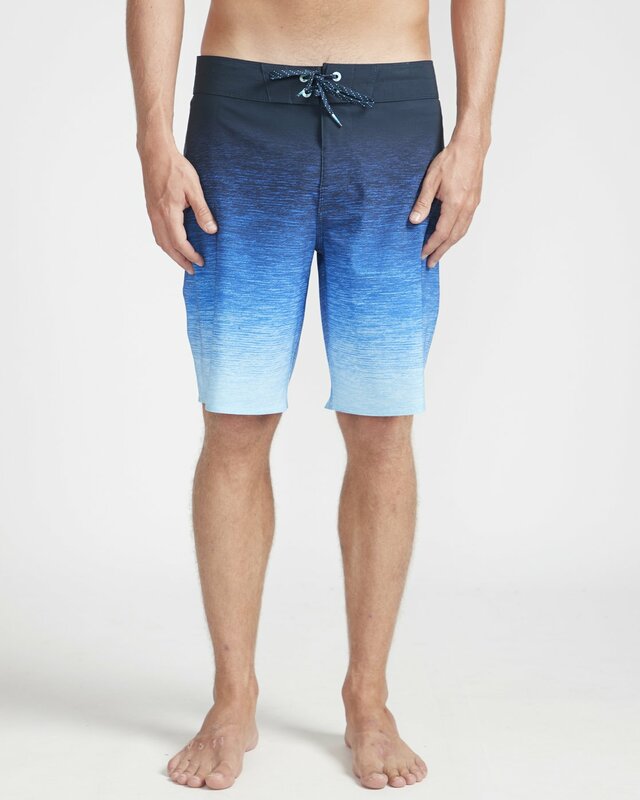 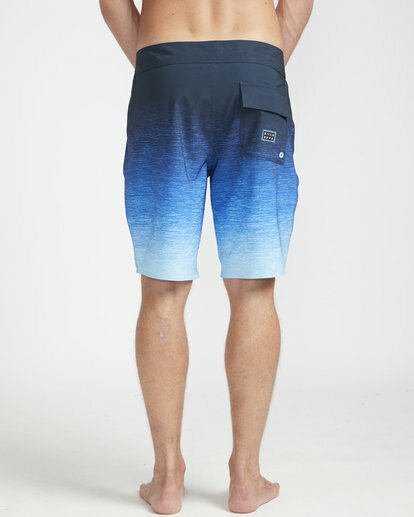 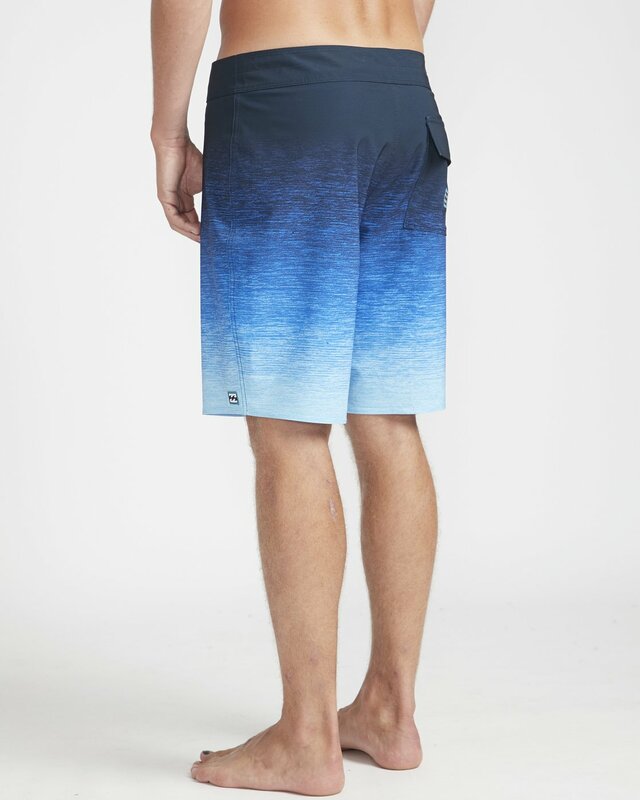 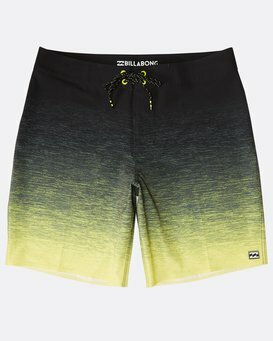 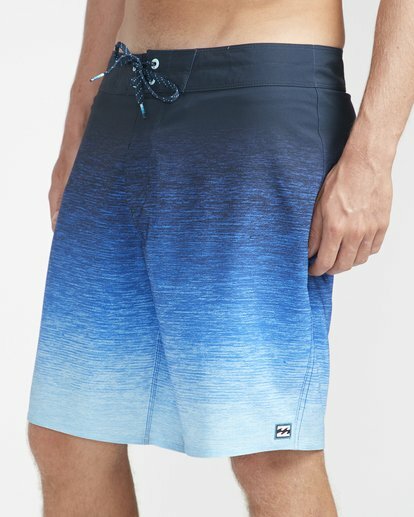 With its 4-way pro stretch fabric and gradient print design, the Tripper Pro 18" boardshort will take your curated style to the next level. 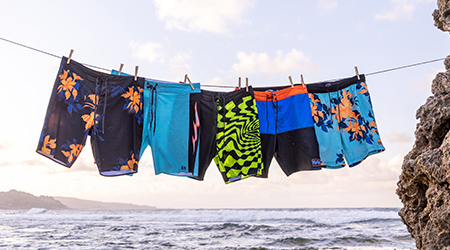 The performance fit is supremely functional in the water and looks great out of it, while the micro repel coating wicks away water and prevents saturation, making for a lighter, quicker-drying, more comfortable short. 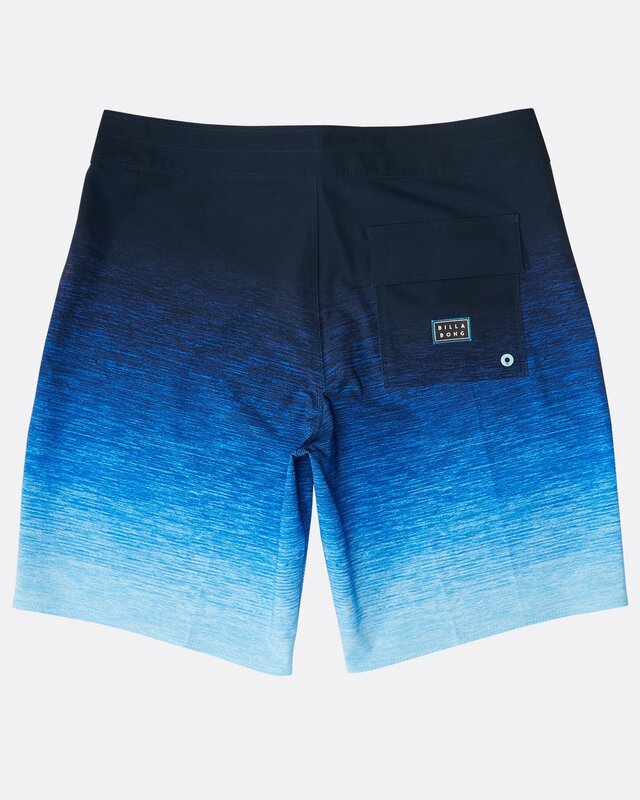 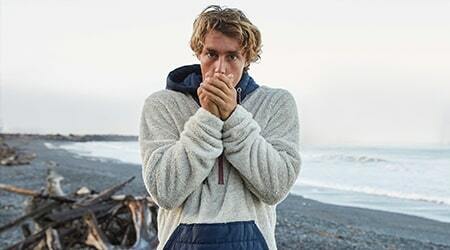 Features patch pocket with Hook and Loop closure on the right side.